Is your disability a curse or a gift? Go from Flawed to Fantastic. 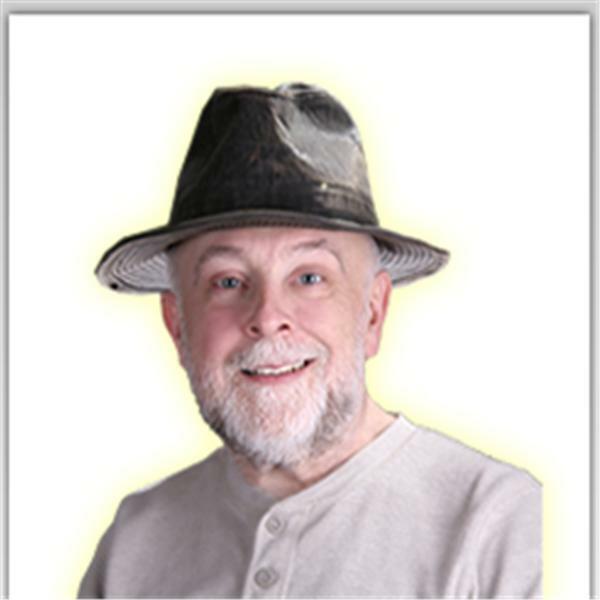 Find out how to make any Disability your path to Freedom on the FantasticFrank Radioshow. Buy my book today "From Flawed to Fantastic." Shannon Halligan is an art therapist who will share tips for how you can add art therapy to your busy schedule. Fantastic Frank interviews Shannon Shue. I met Shannon in Las Vegas last week. She is such an energetic and charasmatic gal and I am very excited to introduce her and her Halloween Business!